Did you know that signatures still play an imperative role in today’s competitive modern business environment to close the business deals much quicker? However, the main concern lies in obtaining the signatures from third parties, clients, and customers’. Getting the documents signed from various multiple parties has proven to be the most complicated and time-consuming task for businesses. The delay in obtaining the signatures on business documents is prevalent even when it was in its prime. However, the actual process of signing is quite different in the traditional method. It involved a lot a hassle and tedious work for employees to get the business documents printed, scanned, and faxed or mailed to the third parties or multiple signers. Once the documents are mailed or faxed, it was not sure whether the same concerned person has received the document or if someone else has received it. In addition to this, the sender does not know exactly when he/she can get the documents back. In the traditional signing process, there were no proper security measurements for business document transportation. This has resulted in business transaction delays, loss of confidential business data, decrease in sales numbers, improved customer churn rates, and diminished business productivity. To alleviate the losses involved in the traditional signing process, and to improve the speed in business transactions, today’s businesses are slowly adopting the electronic signature software. Using the software, businesses can easily send business documents to the third parties or to the multiple signers in a highly secured business environment. Additionally, businesses can obtain signatures in a matter of seconds and the solution provides an option to check whether the same concerned person has signed on the business document or someone else. You can even send automatic reminder mails in case if the recipient has not yet signed the business document. 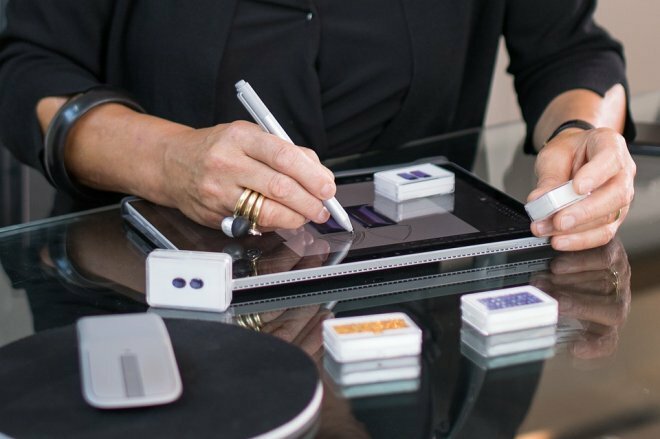 In this technology driven day and age, electronic signatures are having a huge impact on the modern business environment. Electronic signatures are highly valuable and imperative for businesses of all sizes to boost business transaction speed, save a lot of valuable time and money, drastically cut down the costs involved in faxing, shipping, pen, paper and on other stationery items. It improves work productivity, replaces the bulky and heavy cabinets in the office and enables you to store all the valuable business documents on cloud. All of this will help you close the deal much faster. However, the majority of people have an opinion that electronic signatures are not legal for business transactions. Yet, this is completely false. Electronic Signatures have the same legal status as traditional paper signatures. Utilize the electronic signature software to get your business documents signed in a fraction of seconds. Do you wish to implement e-signature solutions in your business? Request a free live demo today!